By Laura October 24, 2013 October 23, 2013 Promote Yourself! San Francisco, California — October, 22nd 2013 — eigoMANGA announces that the game ‘Vanguard Princess’ has launched on Steam Greenlight. Fans have the ability to vote in ‘Vanguard Princess’ into Steam’s digital distribution marketplace. 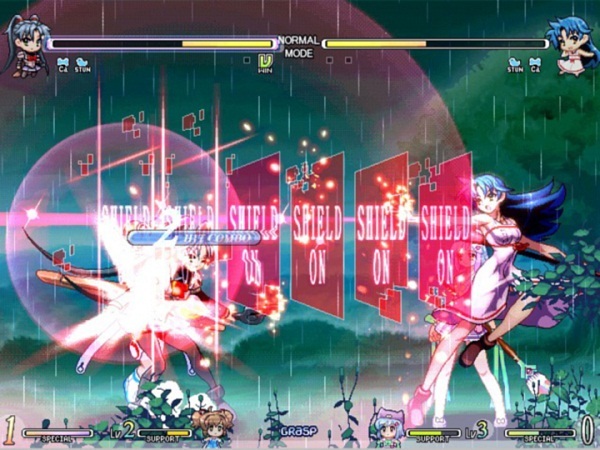 ‘Vanguard Princess’ is a 2D fighting game that features an all-female cast each with their own unique fighting styles. 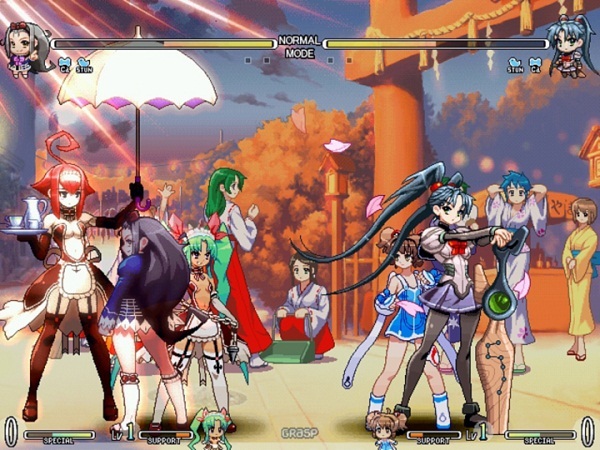 Players can choose from ten girls and pair them with an assistant partner which can be summoned to perform special attacks against their opponents. 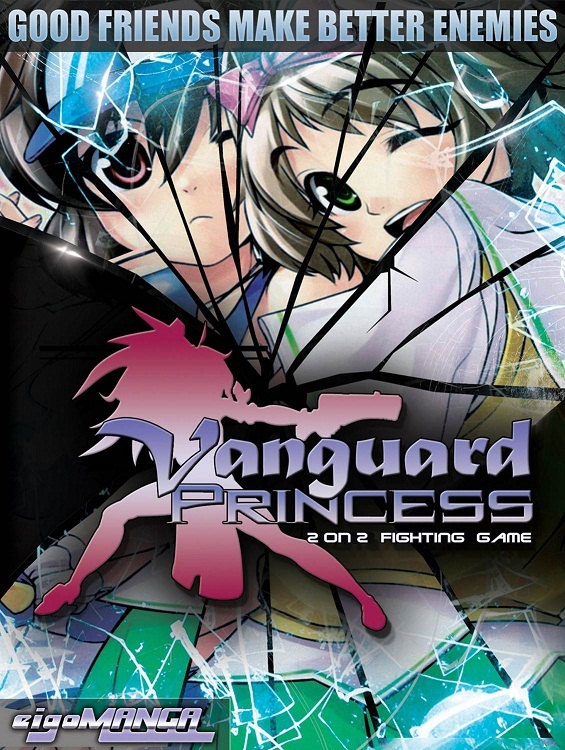 eigoMANGA initially launched the game on February 2013 on Amazon and since then ‘Vanguard Princess’ has become a five time #1 best selling action game in Amazon’s marketplace. Upon the game’s success on Greenlight, an updated version of ‘Vanguard Princess’ will be available for Mac OS X, Linux, and PC. The game will also be formatted for Steam’s services such as Steamworks, SteamOS, and Steam-powered devices. Government experimentation on a young girl triggered a cosmic shock wave that gifted many young girls with mystical powers. The victim re-emerges into the world and vows to destroy all of mankind in an act of revenge. A brave group of girls who embraced their powers head to the battlefield to confront her; not just for the sake of the world, but to pursue their own personal motives and dreams. 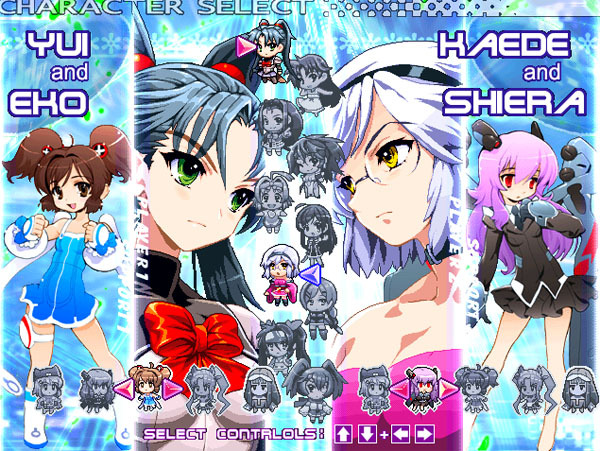 – Choose from ten girls with unique fighting skills and pair them with a powerful partner to form an unstoppable team. – Navigate the adventures of a Vanguard Princess in the Story Mode or engage in head-to-head battles in the Versus Mode.